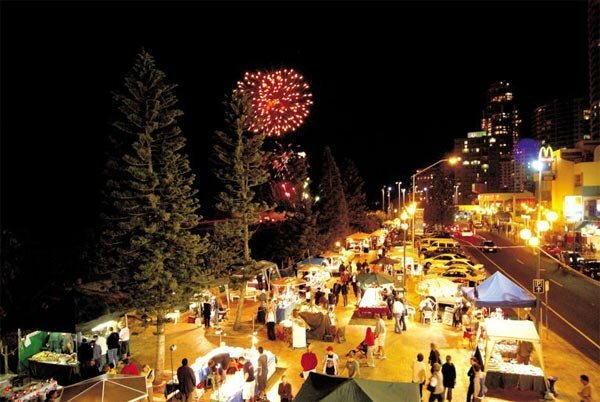 Every Wednesday, Friday, and Saturday night from 4pm to 8pm Surfers Paradise Foreshore comes to life with over 120 market stalls offering an array of amazing products from fashion, jewellery, and accessories to artwork, home wares, and photography, to food and beverage stands. Whether you are a market-lover or are simply researching Things To Do on the Gold Coast, the Surfers Paradise Markets are sure to please! Discover Queensland are your Queensland holiday experts and offer great discounts on Queensland event accommodation. Call 1300 788 553 today for the hottest deals on Surfers Paradise accommodation. Limited School Holiday Dates, Breakfast Daily, $100 Dining & more!